Vegetable Glycerin is the result of a sophisticated extraction method called Hydrolysis, with the final product being referred to as Vegetable Glycerin. This system is based on the fats and oils of a raw product (typically palm or coconut) that are then split into crude glycerol fats, under the combined action of water, temperature and pressure. These temperatures can exceed 400 degrees and the material is usually kept under pressure for 20-30 minutes. What is actually occurring is a sort of counter-flow where the water absorbs glycerol from the fatty acid phase of the oil production. After this phase this glycerol is isolated and further distilled to give buyers a standard 99% Glycerin product. 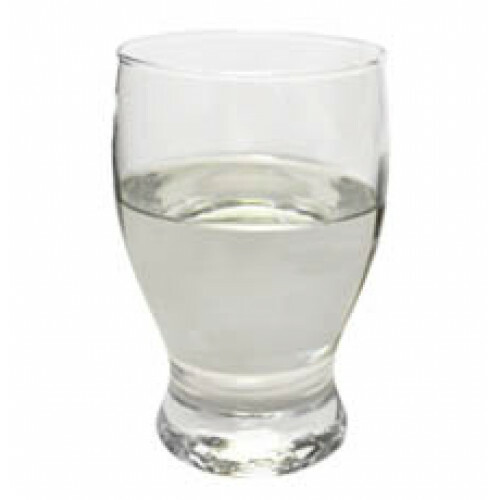 Vegetable Glycerin is a clear, colorless, and odorless viscous liquid. It is used as an agent in cosmetics, toothpaste, shampoos, soaps, herbal remedies, pharmaceuticals, and other household items. Because it is soluble in both, water and alcohol, its versatility is a major benefactor in its purported growth and popularity within the manufacturing sector. It is invaluable as a natural source ingredient with emollient-like properties which can soften and soothe the skin and it assists the outer epidermis to retain moisture. This helps to explain why it is one of the most popular cosmetic additives used today.